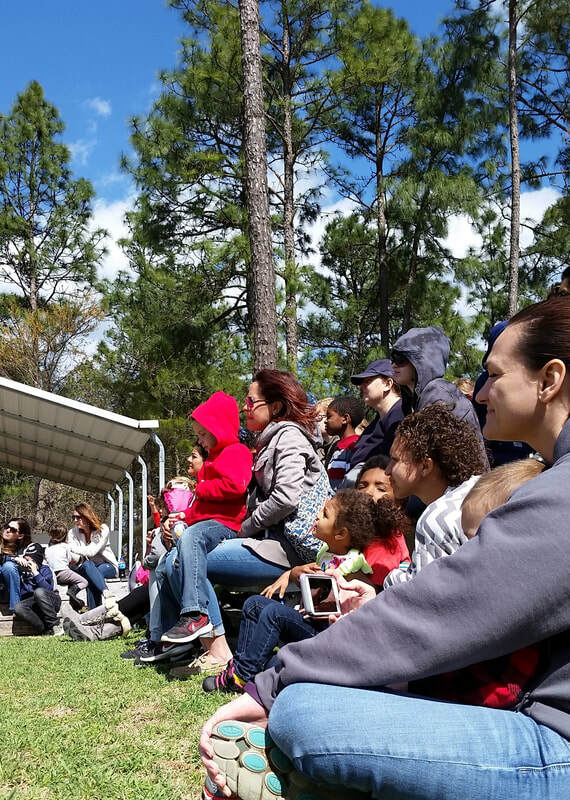 The Aloha Safari Zoo prides itself in being able to provide education on animals and conservation to both young and old. Sure, you can read about all of these things in books; but we think it is much better to learn through interaction first hand! Our educational programs are designed to educate school groups, camps, clubs, and other organizations. During your visit, guests will explore the zoo and see all the animals we have to offer and every guest will have the opportunity go on the safari ride tour. Also, each group will have the opportunity to attend one of our scheduled keeper talks to hear our zoo keepers share information about specific animals and get an up close look! Guests will have the opportunity to ask questions to keepers as they walk around the zoo! All school tours will also have the opportunity for each student to feed our giraffe Stretch. Groups are welcome to bring a lunch to enjoy during their tour before heading home. Minimum price is $250.00 for up to 30 people. Every person after the first 30 people is $8.00 a person. This includes all parents, chaperones and teachers. Please submit the form below to reserve your field trip date! Check out our calendar to see our available dates. All fields with an * is required. Enter the date you would most like to come for a field trip, Tuesday thru Friday. Enter the next best date you would like to come for a field trip, Tuesday thru Friday. We will only accept a 15% increase on attendees from your reservation count.